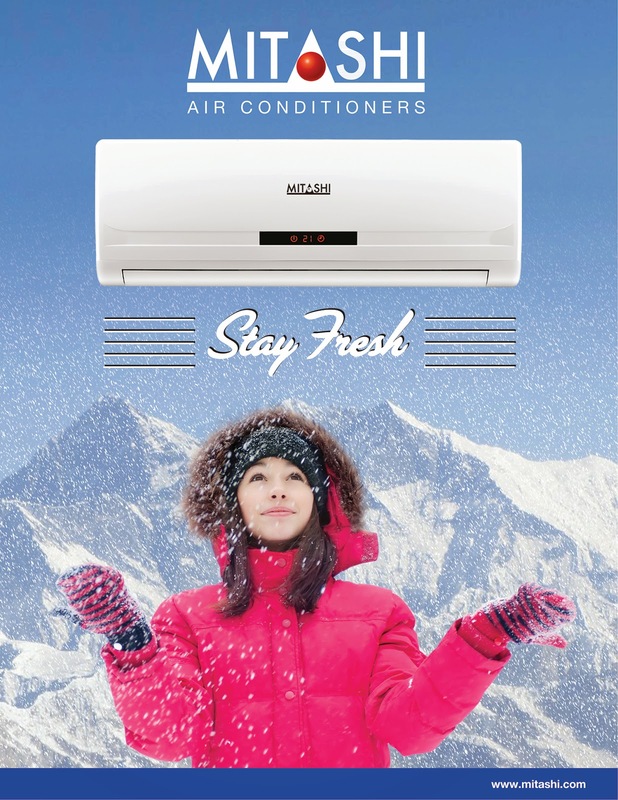 ORIENT PUBLICATION: Mitashi forays into the air conditioner market! Mitashi forays into the air conditioner market! Mitashi, a leading Indian player known in the Electronics Segment for its High-Quality LED TVs, DVD Players, Speaker Systems, Tablets & Mobiles, has announced their foray into the Air Conditioners segment. Mitashi, expands its product portfolio, by adding the newest Air Conditioners, which is developed after several years of R&D and a known-fact of this ever-growing demand of the AC market. Mitashi’s Consumer electronics division has a strong foothold across the country with over 6600 trade & distribution partners, national presence in over 800 Large Format Stores & across allleading e-commerce portals. In addition, Mitashi, further continues to work towards its expansion plan with the same zeal and enthusiasm and look forward to get popularized in the AC market too. What makes India a particularly interesting marketplace are numerous factors, viz. the steadily increasing disposable income; a mammoth, ambitious middle-class; a relatively low penetration of Air Conditioners even today; climate ranging from tropical to temperate; technological innovations that have led to greater energy efficiency and lower costs and an extremely competitive market where only the best will survive. With the Government of India expecting the investment in the consumer electronics segment to double in the next 2 years, it’s good news for everyone.